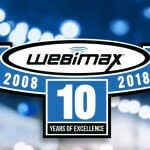 WebiMax CEO Ken Wisnefski discusses the importance of crowdsourcing and the role of the Internet and social media in the recent terrorist attacks at the Boston Marathon in Boston, MA. 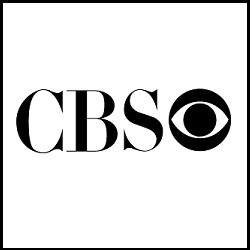 To read the full story from CBS, click here. 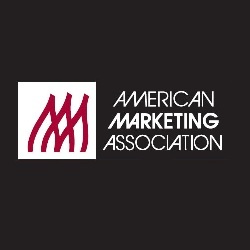 Yesterday, the American Marketing Association released their monthly E-Newsletter and in this month’s edition, Ken offered his thoughts on the 2012 campaign and how social media helped lead Obama to victory. 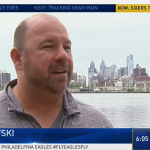 Earlier today, Ken spoke with the Philadelphia Inquirer’s John Timpane about the Presidential Election and the impact social networks such as Twitter made on Election Day. 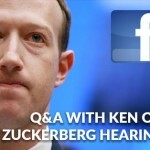 Ken said, “(Obama) directly engaged with his follower base in aggressively connecting with them during Election Day” and believes this high level of engagement may have led to his victory. 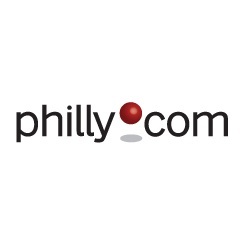 For the full story, visit Philly.com, the official site of the Philadelphia Inquirer & Daily News. ”There is a spike because this happens once every 4 years,” said Wisnefski. 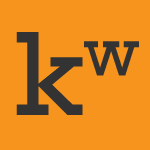 “Social Media continues to be a trending phenomenon therefore constantly requiring expert insight and commentary. Election night I expect to be higher because it is completely an analysis and game of prediction and estimation.” See the full story on Politico.